Chilli Crab is a classic must-try when you are in Singapore. Dip some mantou in the spicy, savoury but sweet chilli crab sauce for a taste of heaven! 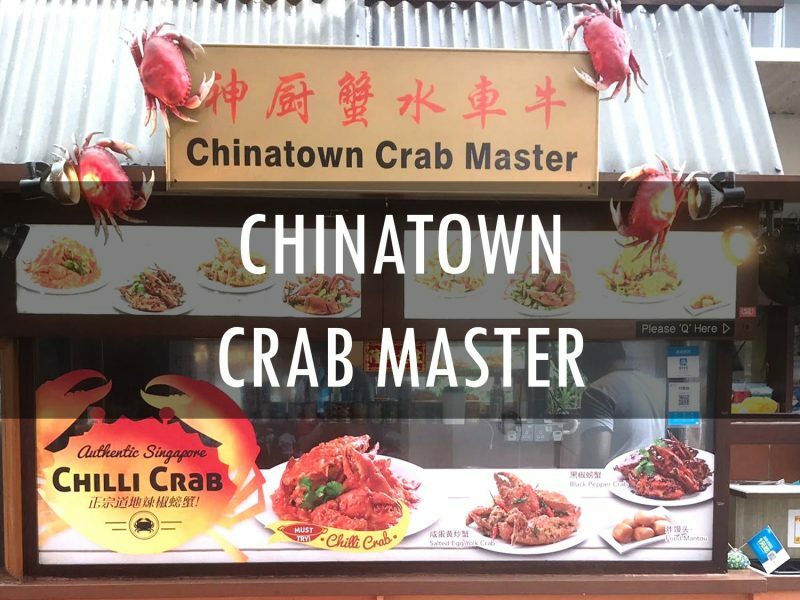 Chinatown Crab Master is also a good place to try out other classic flavours such as Black Pepper Crab and Salted Egg Yolk Crab.